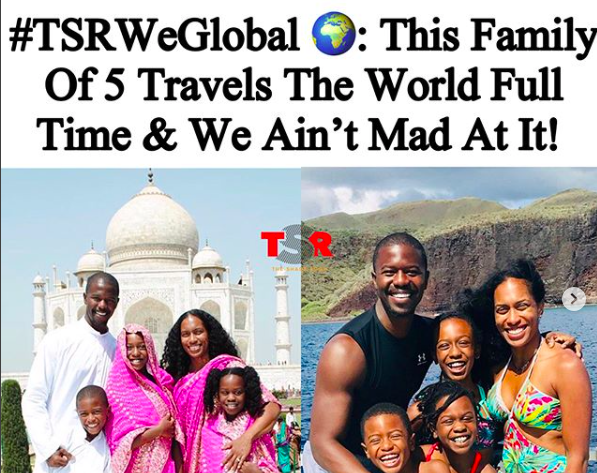 #TSRWeGlobal: This Family Of 5 Travels The World Full Time & We Ain’t Mad At It! #TSRWeGlobal 🌍: They say a family that travels together stays together, and this seems to be the new wave for many families who are chucking the deuces to the traditional 9-to-5 life and choosing to explore the world instead! #Roommates, take a look at the Griggs family for example! The parents of three took off work to travel the world full time with their kids, and they’re currently down 16 countries! 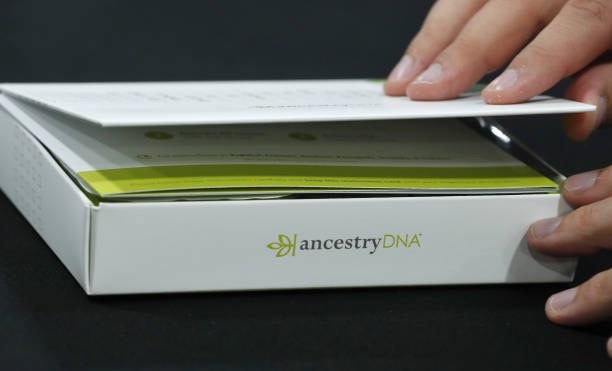 Their motto: “Why spend your best years trapped in what society wants you to do? !” They are jet-setting country to country, home-schooling along the way, and haven’t look back since!